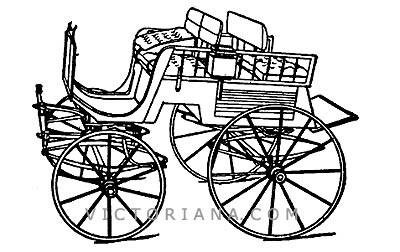 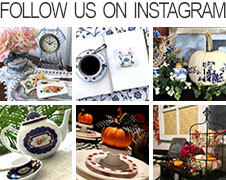 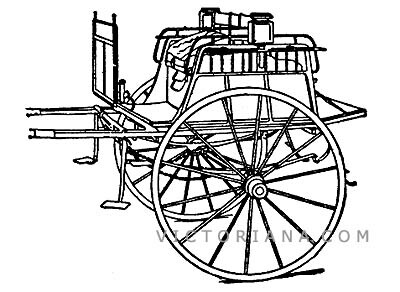 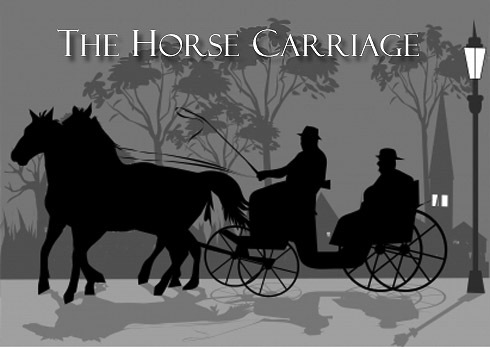 During the 19th century, the manufacture of the horse carriage was an important industry. 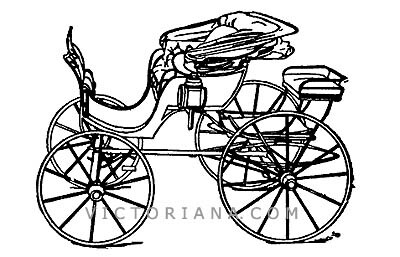 The light four-wheeled buggy with open sides was mass produced from the mid- 19th century until the popularity of the bicycle and the horseless carriage (automobile) took over in the 1890s. 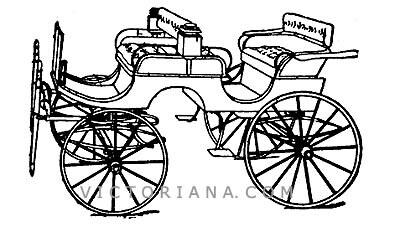 In 1890, Ferd F. French & Co. of Boston, Massachusetts advertised the latest styles the horse carriage listed as the "Pleasure Carriage" from the Paris company of Million, Guiet et Cie.